I have always believed that I need a circumference of silence. As to what happens when I compose, I really haven’t the faintest idea. Adagio for Strings was born as the second movement of the String Quartet, Op. 11, written in 1936 when Barber was twenty-seven. Two years later, he created the string orchestra version, submitting it to Arturo Toscanini, who returned the score without comment. Annoyed, Barber assumed the great conductor had rejected the work. But Toscanini had been so excited by the music that he memorized it, immediately, and apparently never looked at it again until the day of the premiere. 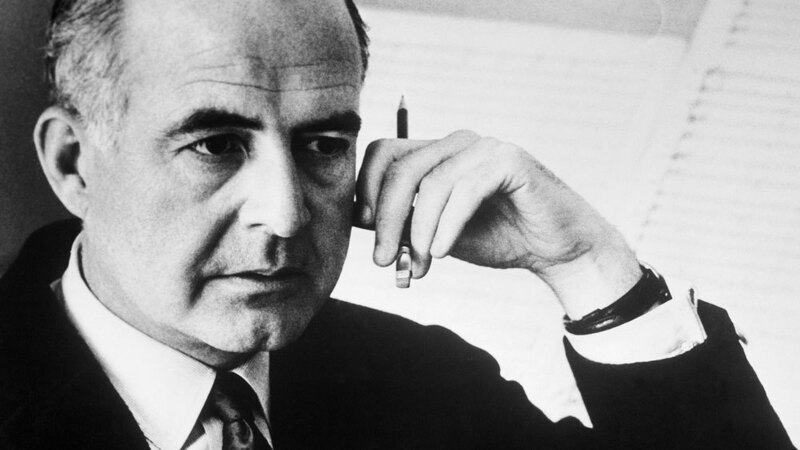 Here are five of my favorite recordings of Samuel Barber’s Adagio for Strings. Please share your thoughts about the music in the comment thread, below. Thank you for this great addition, Peter! But Toscanini are you sure??? The Toscanini recording is historically significant, since it was the first. I agree that Bernstein’s has a unique intensity. The Kronos quartet had a fantastic arrangement as well. My favorite rendition of the classic! The Bernstein orchestral recording is certainly lush and dramatic, however, I don’t feel that it captures the soul of the music as performed by the early European string quartet. I find the old recording to be much more moving in its quiet elegance than the overblown orchestral versions. The old string quartet performance always brings me to tears, whereas the various orchestral versions simply impress with flood of sound. Lenny’s recording is beautiful, never knew that Toscanini was capable of recording the Adagio. I can only tell you that my eyes are full of tears whenever I listen to this piece of music. Albinoni must be very jealous of Barber.